"We Should Be Pouring Time And Money Into Hemp. Period." What Forbes says about cannabis in the US. For centuries, North Americans have utilized hemp in their homes, diets, and health regimens. For decades, we've also turned to imported products to meet much of our growing need. 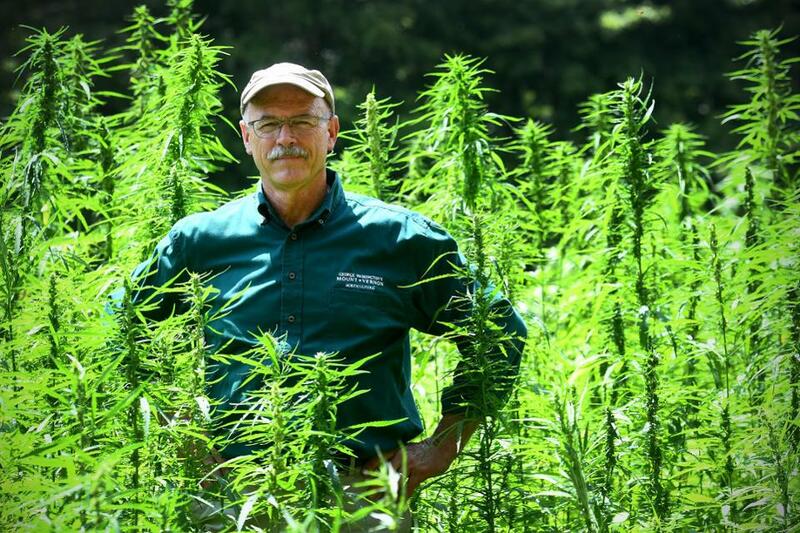 The idea of upping hemp production is already common ground politically. As farmers have faced water shortages, unstable markets, and punishing seasonal conditions, communities around the country have pressured lawmakers to help them restore US agriculture with more profitable, sustainable plants. Hemp has long been seen to fit that bill. Best known for its use in textiles, it offers wide-ranging applications that countless sectors are keen to get in on. For example, hemp seeds in whole or processed form contain an impressive amount of protein, nutrients, and essential fatty acids, among other things — offering an efficient way to boost nutrition in human and animal diets — while hemp seed oil has increasingly become a preferred ingredient in common food, beauty, and health products. So while hemp crops can be used to extract the non-intoxicating chemical cannabidiol, or CBD, which has a demonstrated and growing list of compelling health uses, they can't get anyone high. 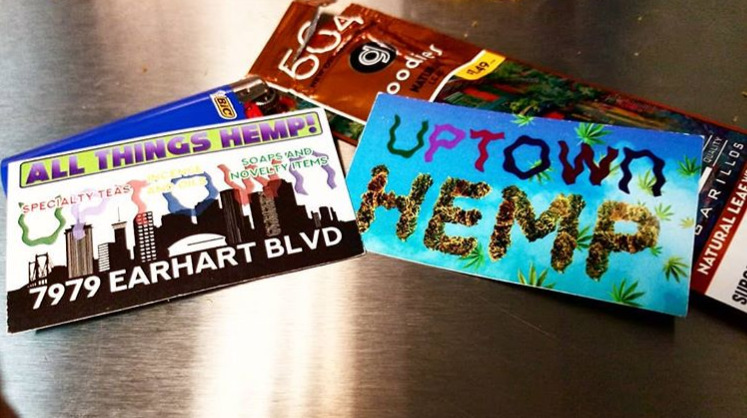 For Rocc Johnson, owner and operator of New Orleans' Uptown Hemp, the plant has become both his calling in life and a way to revitalize the economy in his home state. "I'm so excited and humbled to be part of the [cannabis] industry that's coming to Louisiana," he commented by phone. "For me, it's not about money at all; it's about a better way of life, and helping people get the knowledge to help other people." Johnson said he got the idea to get involved in marijuana and hemp from his uncle, a member of Louisiana's National Guard, and from his mother, who died from cancer in 2011 after "never smoking or drinking in her life." One way that proponents have sought to steer US agriculture toward hemp is through the next federal 'Farm Bill,' an omnibus package of food and agriculture policy that lawmakers can renew every five years. Since 2013, Senate Majority Leader Mitch McConnell (R-KY), Sen. Ron Wyden (D-OR), Rep. Earl Blumenaur (D-OR), and other members of Congress have been gathering support to bolster hemp production through this process; they also helped to pass a 2014 version of the package, currently in effect, with new allowances for agricultural hemp pilot programs. Like most major bills, the latest Farm Bill has not been free of controversy. At present, legislators have seemingly missed their Sept. 30 deadline to approve the package, which has stirred numerous arguments in Congress over its core principles, funding levels, and a proposed work requirement for low-income recipients of food assistance. Under the Senate-approved version of the bill, hemp and derivatives, hemp extracts, and cannabinoids derived from hemp "would be treated as agricultural commodities and removed from the purview of the Controlled Substances Act and the Drug Enforcement Administration," according to CannaLawBlog. According to many industry members, the latter provision — which would become permanent law, requiring change at the federal level to get rid of —would also exclude key populations from contributing to and benefiting from an enriched industry. 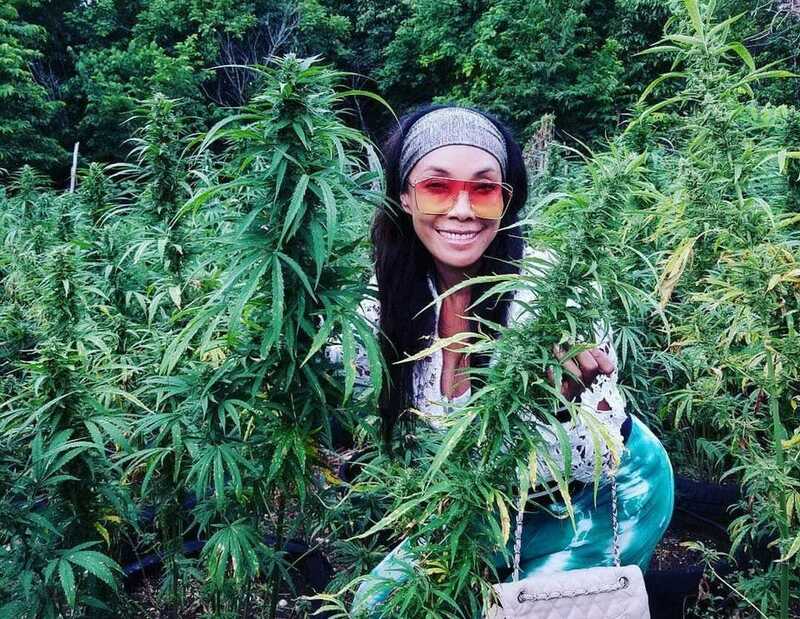 Cannabis entrepreneur and organizer Bonita "Bo" Money called the idea of blocking members of the previous illegal industry from joining the new, legal one "ridiculous" — much like hemp's continued Schedule I drug status, she said. Money, who founded the National Diversity and Inclusion Cannabis Alliance (NDICA) and left a Hollywood career to promote equity in cannabis businesses, explained that the programs she helps run in California and Wisconsin take the opposite stance on prior experience. "Here in Los Angeles, we make sure that applicants to our equity program have had a cannabis conviction, or come from zip codes affected by the war on drugs." Money said. "For [lawmakers] to ban people with experience working in hemp from doing so again is ridiculous." In Wisconsin, she and her team are in the process of setting up the only social equity, Black-owned hemp farm in the state, where they hope to create more jobs for Black farmers, and plan to primarily hire military veterans and ex-offenders under the US' long drug war — in other words, people with the need and/or skills for this new career. "By not allowing ex-offenders to work, and not giving support and licenses to black farmers and small businesses, [officials] are trying to keep people of color out of a billion-dollar industry that they payed the price for." In the meantime, Money said, the hemp industry is continuing to grow under current legal conditions, though a Wisconsin rule prohibiting hemp extracts had been requiring her to export hemp from the state for extraction. Still, business is good, she said. "We have investors approaching us all the time, wanting to be a part of what we're doing." “As data have proven over and over again, the war on drugs has dramatically, disproportionately impacted minorities and people of color, and [bans on ex-offenders] would continue that discrimination,” Beckerman commented by phone. "This version of the Farm Bill deliberately amends six different Acts and broadens the definition of ‘hemp’ to fully and finally remove all ambiguities and make way for hemp as agricultural commodity in the United States of America, with crop insurance and all,” Beckerman explained. Even though Congress didn’t pass such a bill in time to move on from the 2014 version yet, Beckerman said, farmers and leaders can continue under the permanent protections of the current agricultural pilot program pathway to learn how and where to invest their time and resources in the industry, rather than dive in without a strategy in place. The repeal of prohibition of marijuana, the repeal of prohibition of industrial hemp, has never been done in the US before. And right now it’s about the chopping of the wood, the carrying of the water, and engaging in the process, and bringing it all the way home. The work is just beginning. "Farmers are suffering around the country; the soil is suffering." All told, a strong American hemp industry could provide billions of dollars in renewable revenues and hundreds of thousands of jobs, especially in regions that have been devastated by damaging and/or departed industries and under-invested social resources, Beckerman said. Money pointed out that hemp is already poised to outshine recreational and medical cannabis production, and that CBD products (which hemp can provide) are currently outselling THC products at a rate of 10:1. "Moving forward, hemp will be even bigger than cannabis," she said. "[Lawmakers] need to look at the history: when George Washington was president, people were required to grow hemp. If they didn't, he'd throw them in jail." She continued, "Hemp affects so many industries — its uses are never-ending — and I think the government is afraid of that." " Hemp could change the world, not just the US. It will change communities, it will change the way we treat medically. It will improve our lifestyle, completely." "Everyone deserves the opportunity to create generational wealth for their families," Money added, "and to have that quality of life." Indica, Sativa, Hybrid- are these terms a thing of the past? What is the bio-availability of cannabis?